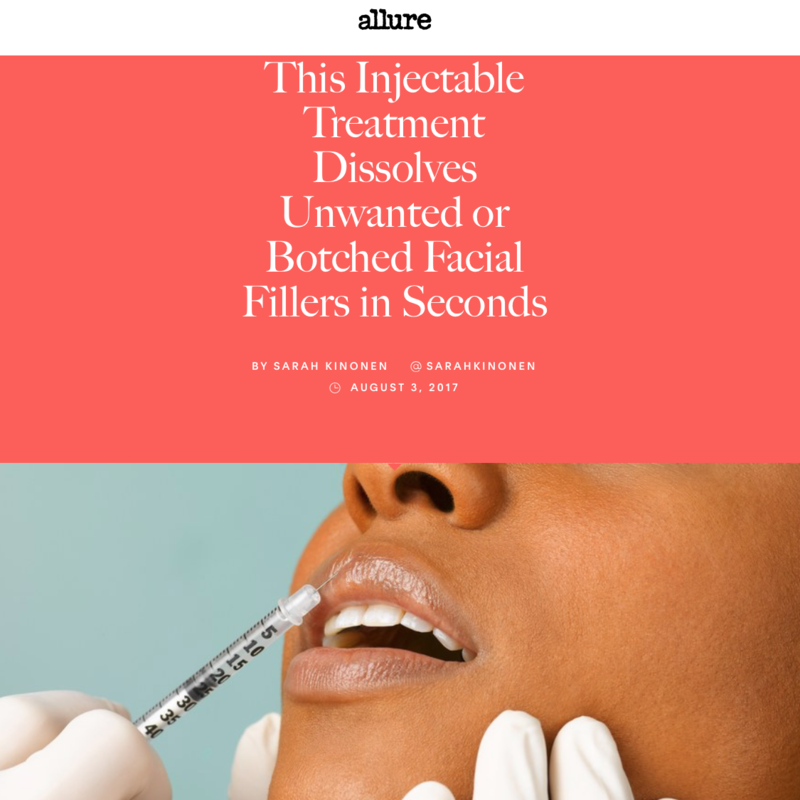 Allure recently featured Dr. Broumand in their online article, This Injectable Treatment Dissolves Unwanted Botched Facial Fillers in Seconds. The article discusses the use of hyaluronidase to dissolve unwanted hyaluronic acid fillers. 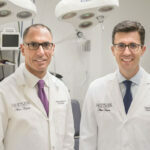 Dr. Broumand explains that he administers hyaluronidase to patients that come in from other offices with “poorly placed” or “overly full” filler. 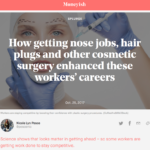 He quotes, “With fillers, you should always see someone who has expertise and experience with injecting the product.” Click the image below to read the full article.